Road Runner Auto Care in Apple Valley, California, provides the automotive care that you need to keep your vehicle on the road. If you see an issue with your vehicle or you simply need to have it checked, then consider the services that are offered at the auto care location. Most of the time, vehicles can be checked within a short time of arriving at the business. Whether it’s a tune-up or an oil change, Road Runner Auto Care can do a bit of everything for the maintenance of almost any vehicle. 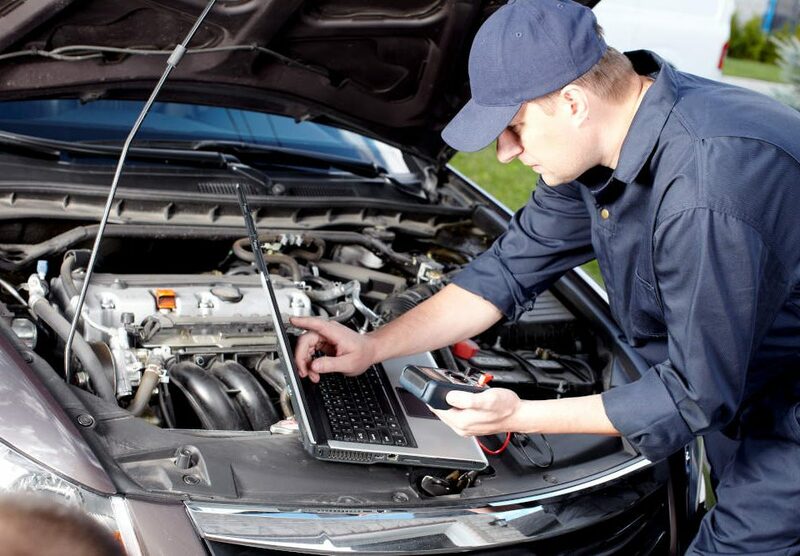 At every 3,000 miles, the auto care business suggests that certain things about the vehicle be checked to ensure that there are no leaks or other issues that need to be addressed. These aspects of the car include the belts, hoses, fluid levels, tires, and brakes. 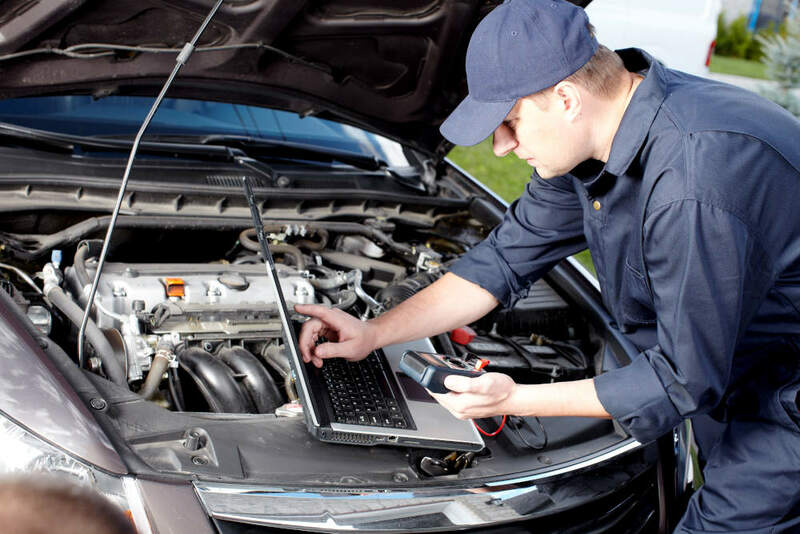 After each area is inspected, a mechanic will talk to the customer to give a bit of information about the overall maintenance and condition of the vehicle. 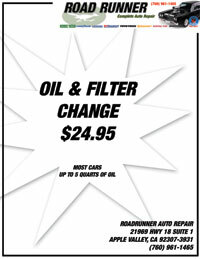 There are a few major services that are offered by Road Runner Auto Care in Apple Valley. 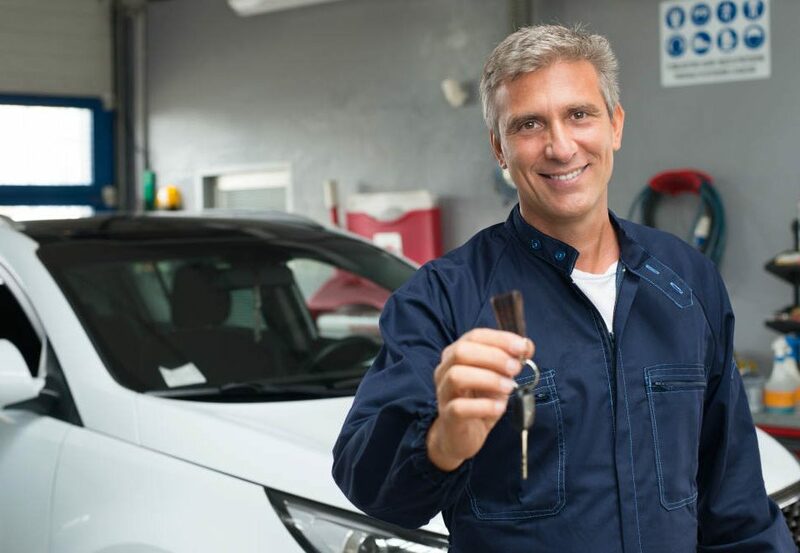 These services are considered scheduled maintenance and often need an appointment so that customers can bring the vehicle in to get repaired. 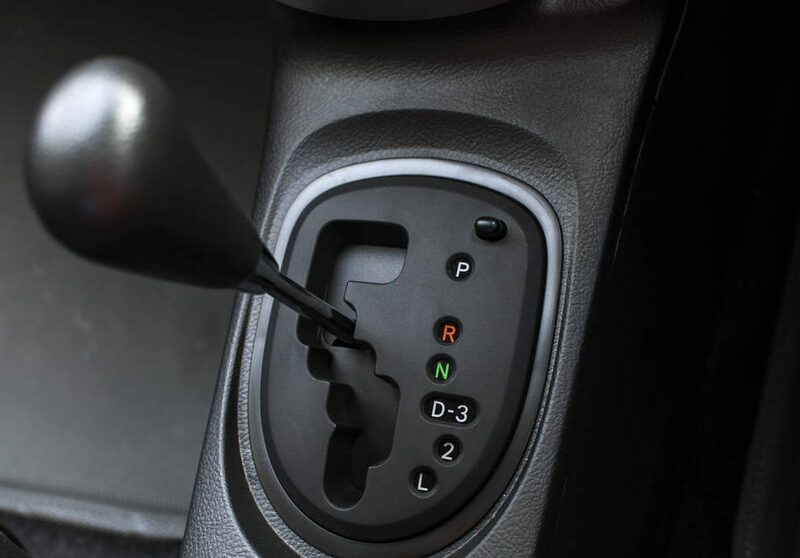 Examples include a timing belt replacement, transmission services or a water pump that needs to be replaced. 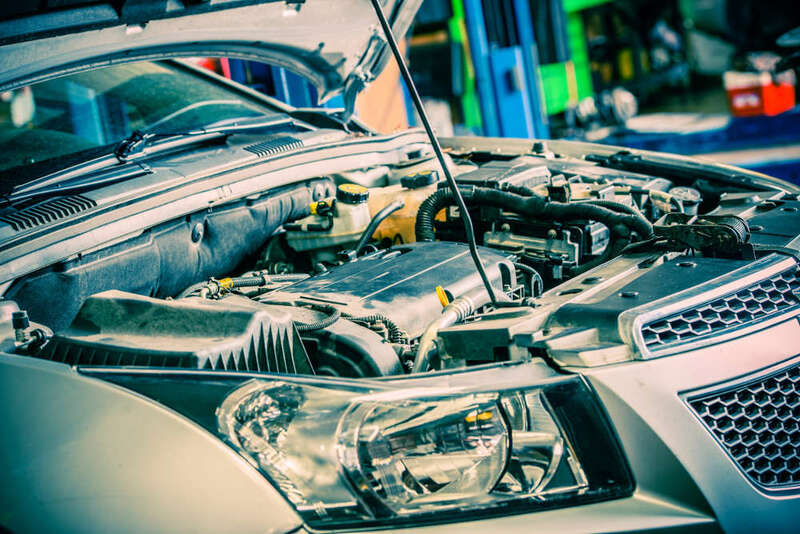 It’s important to maintain the vehicle on a regular basis, getting it checked by a certified mechanic so that you don’t spend a lot of money later on for a major repair that could have been avoided. If you can catch a leak or low brake pad before it becomes severe, then it won’t take as long to fix, which means that you will be back on the road instead of dealing with a repair that could take a few days to fix. Road Runner Auto Care will provide the details that you need to know about your vehicle so that you are prepared in the event that anything does need to be replaced or looked at more closely in the future.